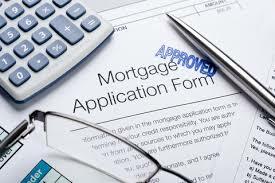 According to The Mortgage Solutions the number of approvals for home purchases reached a six-month high in February, with authorized mortgages rising at a steady rate month by month according to the Bank of England data. 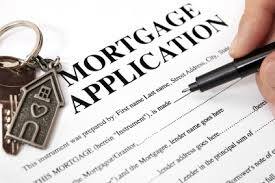 According to This is Money the number of mortgage approvals for homebuyers rose for a successive month in February to hit a five month high, which figures showed yesterday, in a further indication that activity in the UK housing market is slowly picking up. 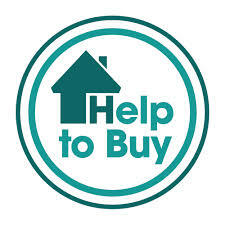 Mortgage Solutions have announced that George Osborne has announced the launch of a Help to Buy ISA for first-time buyers to help them tackle the challenges of low interest rates on savings and high deposits required by banks. 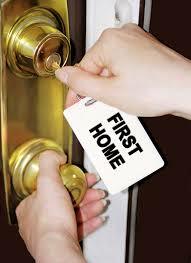 First-time buyers have more mortgage choice! According to the Daily Mail the new pension freedoms could spark a property boom this year , as the over 55’s cash in their retirement savings and invest in the housing market. 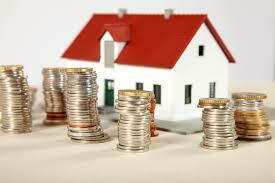 For many people buy-to-let can look like an attractive income investment with rates being low at this current time. What is important to know is that if you are considering investing in property, or want to improve your returns on a buy-to-let you already own its important to ensure that you are doing everything correctly. 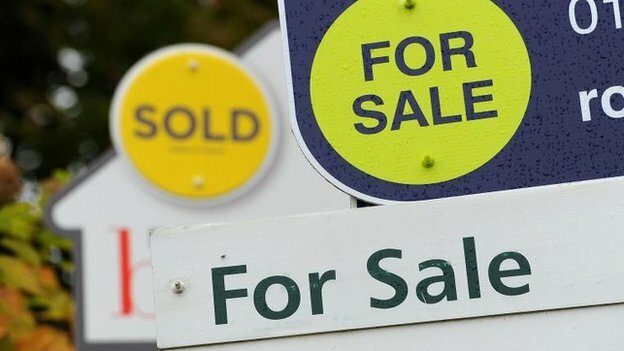 According to Halifax UK house prices fell 0.3% in February leaving the average house price at £192,372. The fall, the first since October, followed a rise of 1.9% in January. However, prices in the three months to February were up 2.6% compared with the previous quarter. 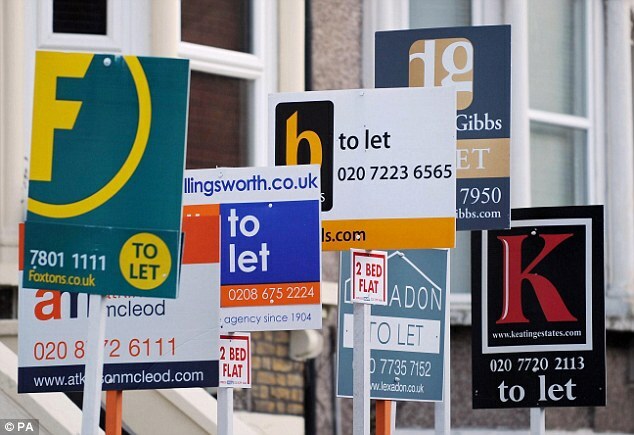 According to Mortgage Solutions First-time buyers have been able to put down bigger deposits and make a better start since wages rises and the Stampy Duty cuts boosted buying power. According to mortgage solutions prices from November to January were 1.9% higher than in the previous three months, meaning it brings the annual change in growth to 8.5% up from 7.8% in December. 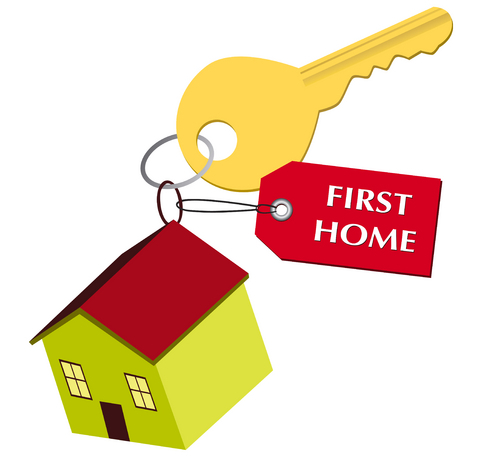 For many who are are wanting to become first-time buyers , a first home often remains out of reach the main reason being they simply are unable to raise the deposit that lenders require.